Established specialist clearance company. 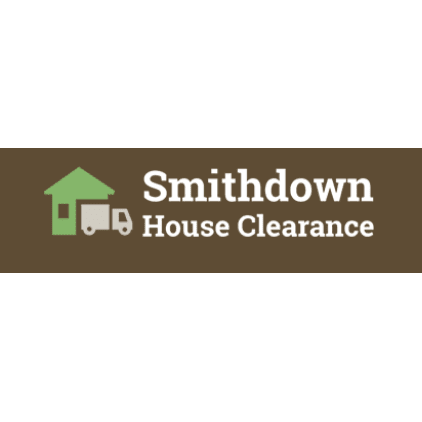 Specialising in home & commercial clearances. Reliable, professional and committed to offering the very best level of customer care.